Membership in the NCMA Norfolk Chapter is a great way to stay current with developments in contracting, obtain practical training in interesting topics and meet other professionals in this field. 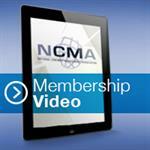 Members are encouraged to obtain professional certification through the NCMA - a great move for advancing your career. 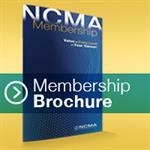 While the NCMA is a well-established organization with national resources and countrywide programs, the greatest benefits of membership are realized at the chapter level. NCMA Norfolk organizes and delivers an array of cutting edge training programs that reflect the issues faced by our members. We provide training in a number of different formats - all day courses with in-depth coverage, two-hour seminars to brief you on current developments, and dinner speakers who cover a broad range of contracting topics. 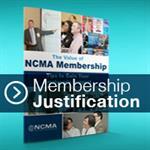 NCMA Norfolk is a leader in helping our members prepare themselves for the rigorous NCMA certification examinations. Click on image to learn more . . .